Register your email with us for the latest jobs and careers news tailored just for you. Recruitment is a people business. 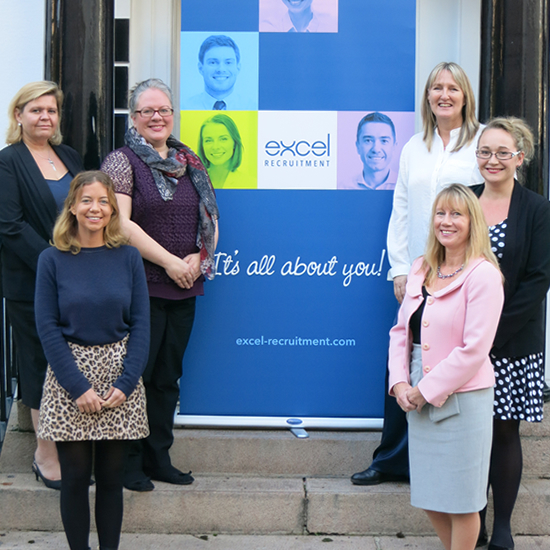 At Excel, we are passionate about recruitment. After all, we know from our own experience how the right person can transform an organisation. Therefore, we focus on connecting companies with the right professionals on a permanent, contract or temporary basis. Established in 1994, we have over 24 years' experience in the recruitment sector, and worked with most of Jersey's major companies. We specialise in ﬁnding people for accountancy ﬁrms, major global banks, corporate trusts and funds, law ﬁrms, private client wealth management, private banks and public utilities to name just a few. Plus, our focus on developing industry knowledge means we can advise on the most up-to-date recruitment trends in your industry. I would like to take this opportunity to say thank you for the work that you did, I thought that you and your team were very good and I would not hesitate in coming back to you or sending someone in your direction.